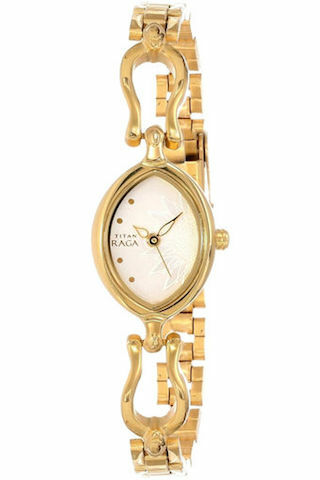 10 Pretty Watches That Look Great With Indian AND Western Wear! 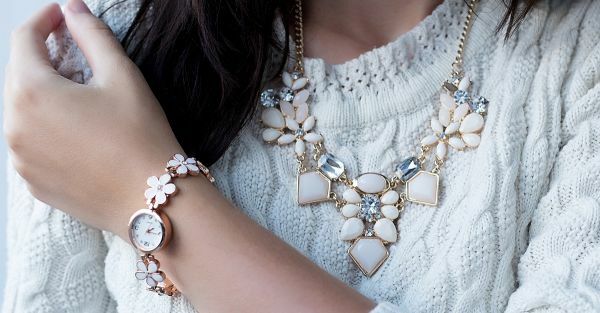 Sometimes, the only accessory you need is an elegant watch to finish off your look. It’s a great way to make a style statement without trying too hard. If you are looking to buy a watch, then you have come to the right place! 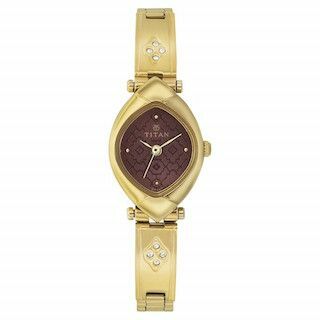 Here are 10 watches that look good with everything in your closet - yes, all your ethnic wear too! And they're all under Rs 3,000! Wear elegance on your wrist and own the world. 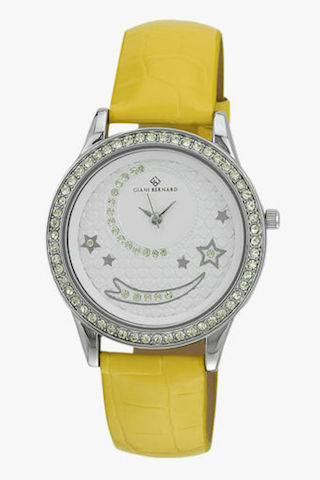 Poised, feminine and beautiful - this bracelet watch reflects the modern Indian woman perfectly. Price: Rs 2,396. Buy it here. This lovely burgundy watch with a golden rim just screams perfection. We are pretty sure this will be the only accessory you'll need when you want to make a style statement. Price: Rs 847. Buy it here. 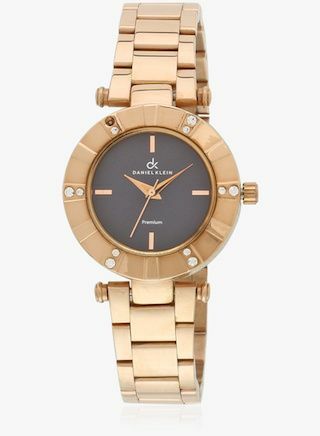 We were totally smitten by the gold and black combination on this watch. The stark black and the tiny embellishments make this one perfect for everyday wear. Price: Rs 2,036. Buy it here. The two-toned chain on this number makes it a class apart. Trust this watch to instantly take your outfit to the next level with zero effort. Price: Rs 2,516. Buy it here. 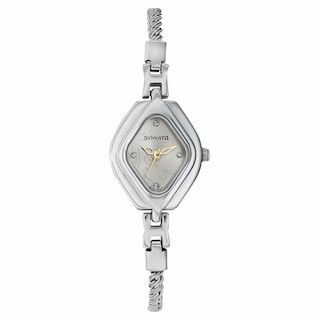 The neat, aesthetic and clean-cut design on this watch makes it perfect for girls who want to keep things toned down and classy. Minimalism is on the rise and this watch justifies that trend. Price: Rs 2,446. Buy it here. Go all out with this ultra modern design. 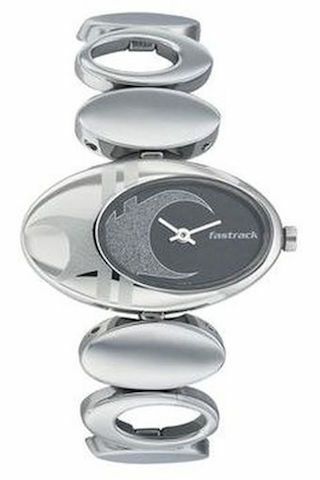 This watch looks less like a watch and more like a stylish bracelet you would want to flaunt everyday. Such a catch! Price: Rs 2,795. Buy it here! 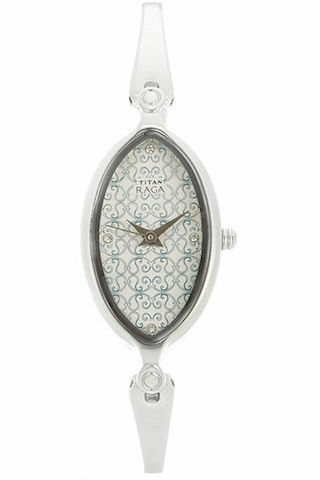 This stunning watch with tiny embellishments is fun and sophisticated at the same. We love the bright strap that makes it so unique and irresistible. Price: Rs 1,773. Buy it here. 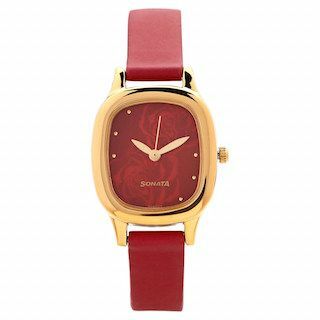 Adorn your wrist with this sleek watch from Sonata. 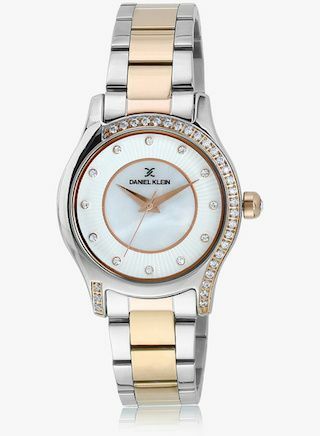 The thin chain and the diamond shaped dial make this one classy and elegant. Price: Rs 999. Buy it here. Why not wear a watch that will do all the talking for you? 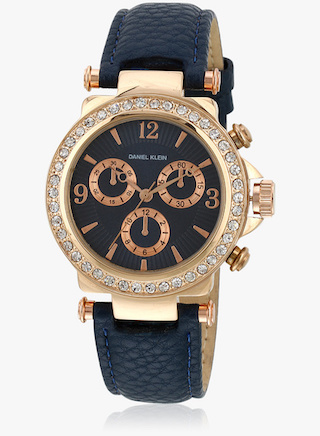 This black chronological watch with an embellished dial is all you need! It is bold, beautiful and a style statement in itself. Price: Rs 1,339. Buy it here.